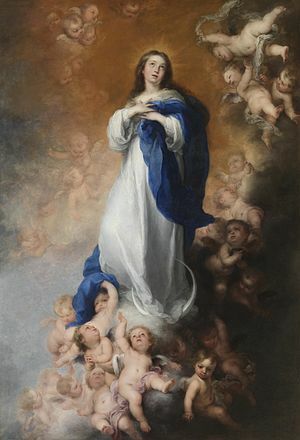 This entry was posted in Catholic and tagged Immaculate Conception, Ineffabilis Deus, John Duns Scotus, Mary by Friar Musings. Bookmark the permalink. Very grateful for those who gone before us, who sing the praises of our faith, at times to their peril. How marvelous is God’s great love for us that through his infinite grace, Mary was conceived without sin. It is very humbling to hear her say to Gabriel, “Behold, I am the handmaiden of the Lord.” Thank you for your article!